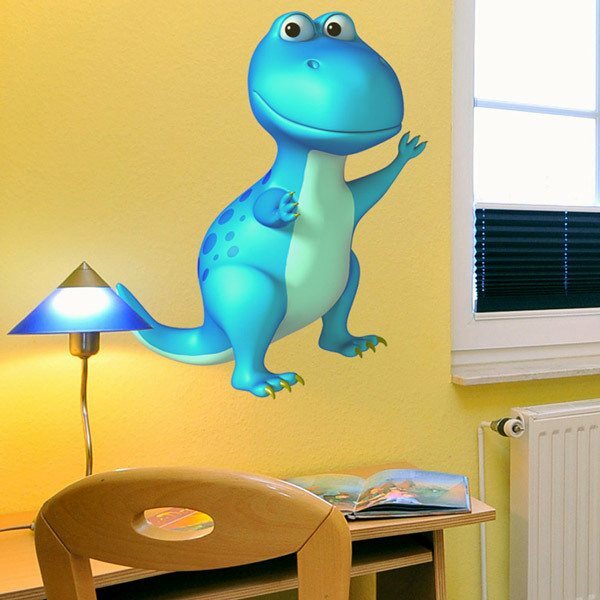 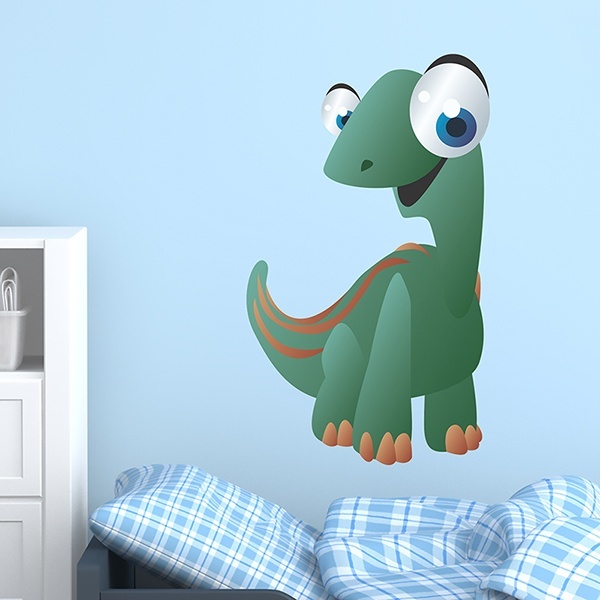 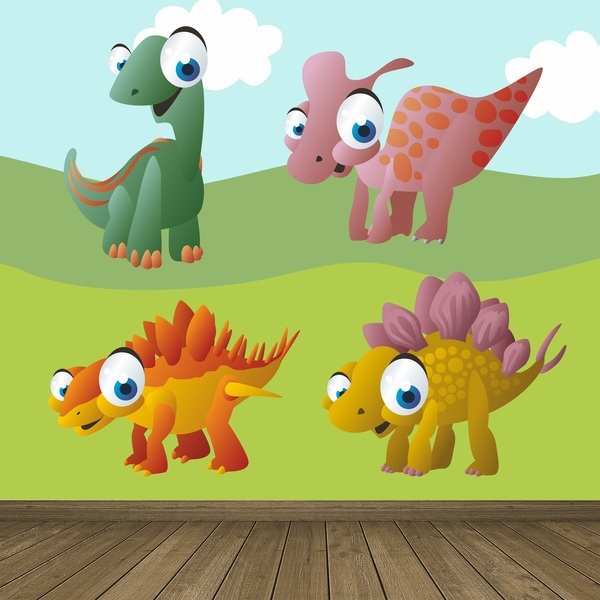 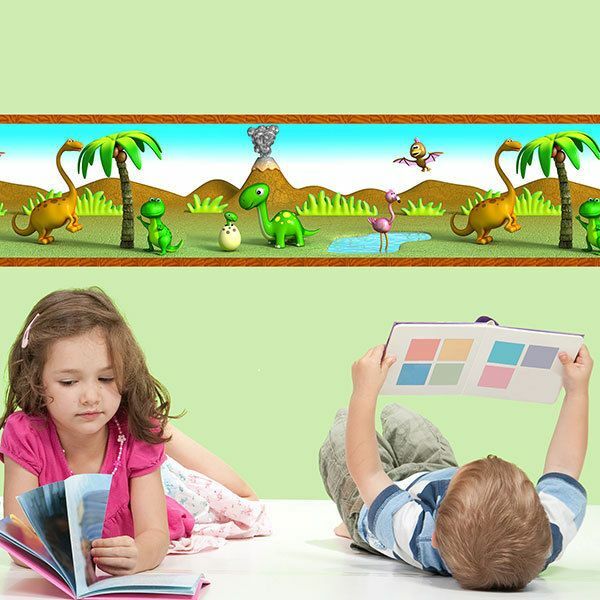 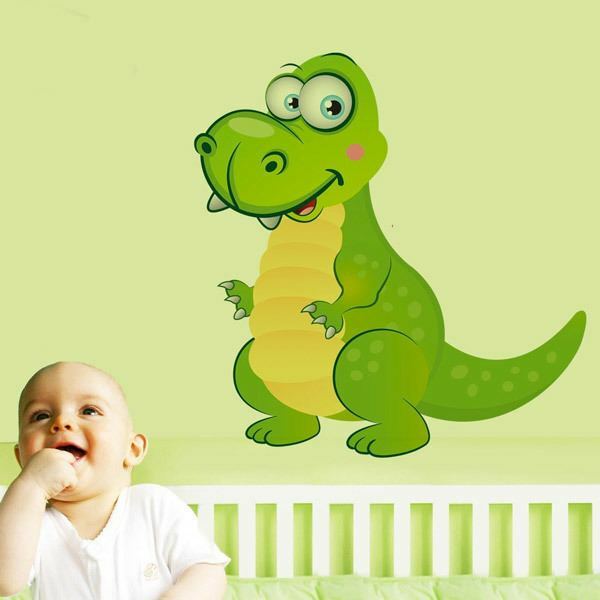 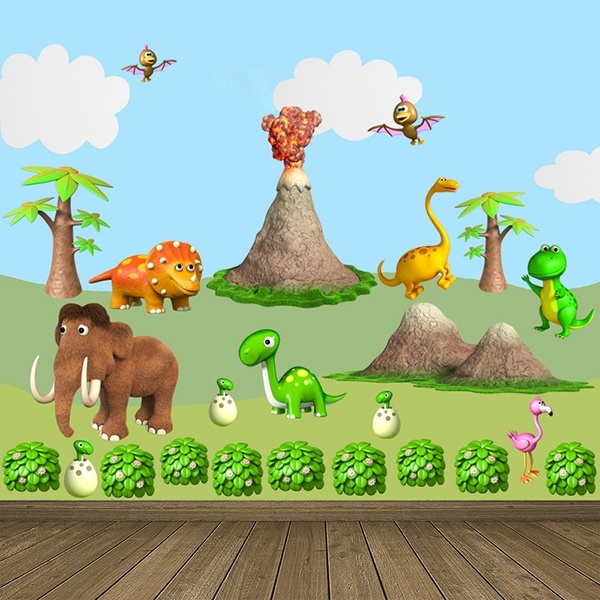 For the small lovers of the investigation we have to his disposition a pretty compilation of Kids wall sticker of dinosaurs. 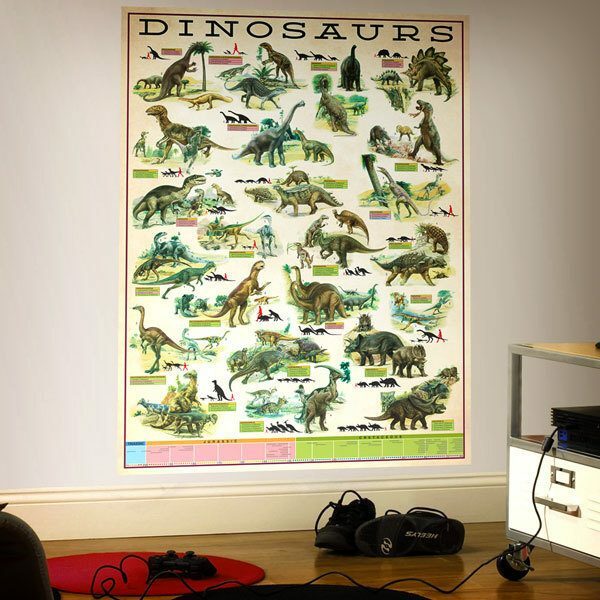 These ancient animals are still fascination of children and adults. 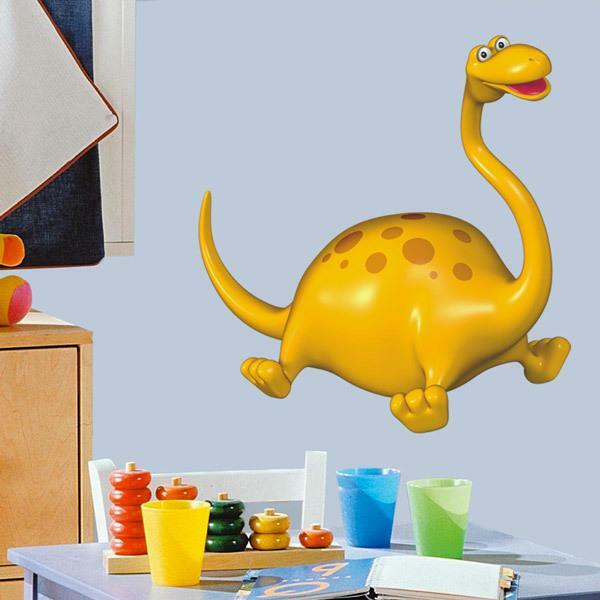 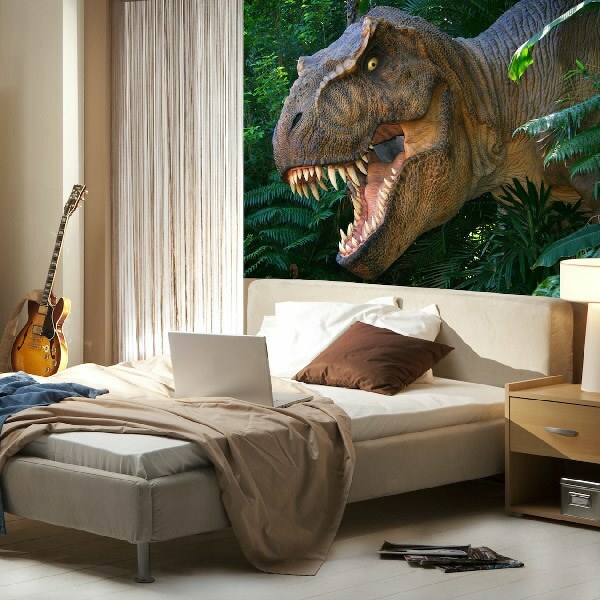 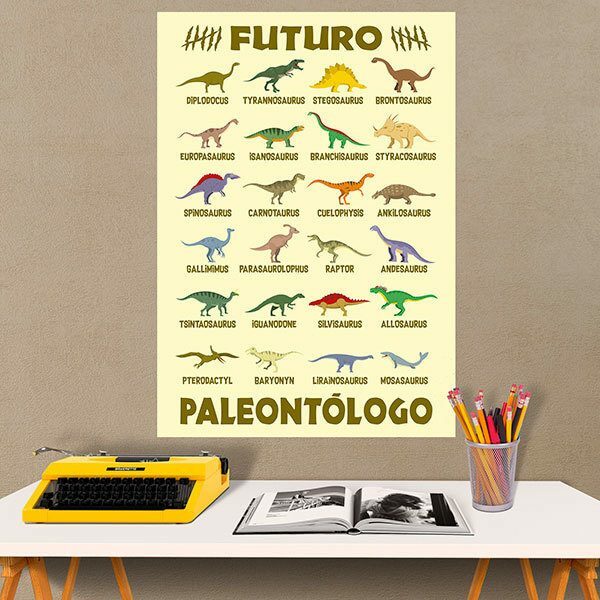 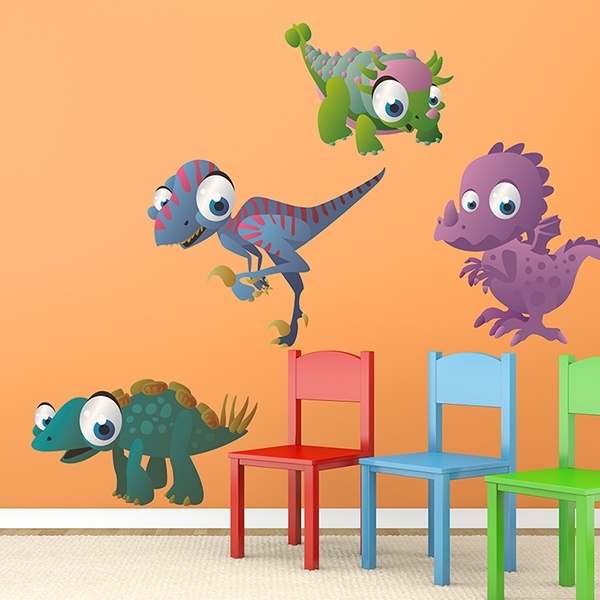 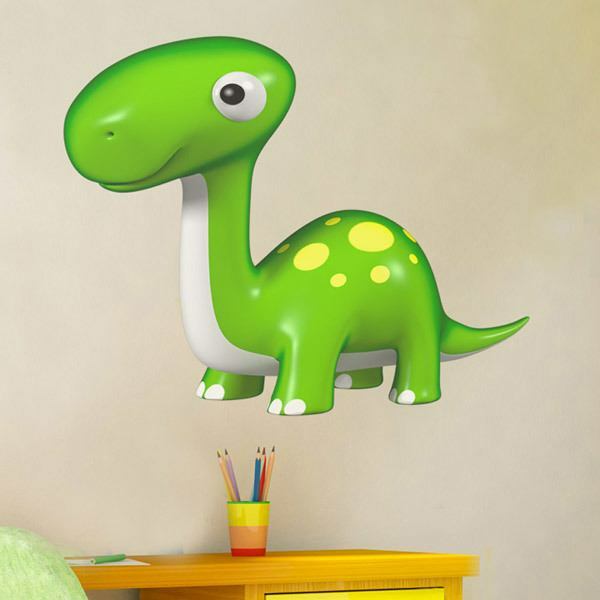 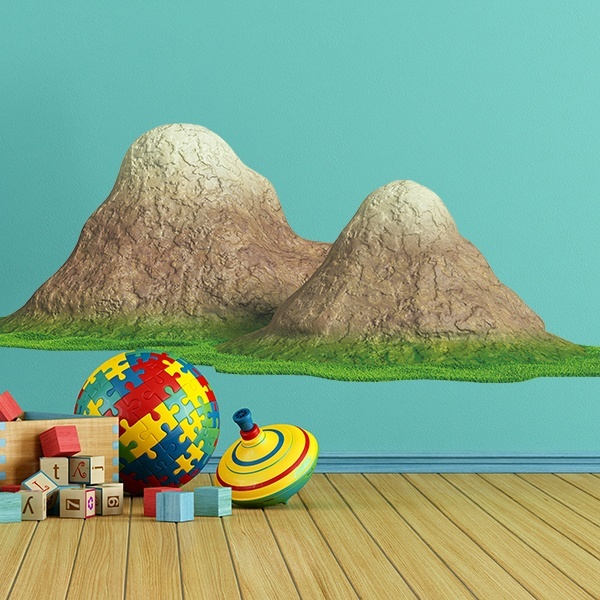 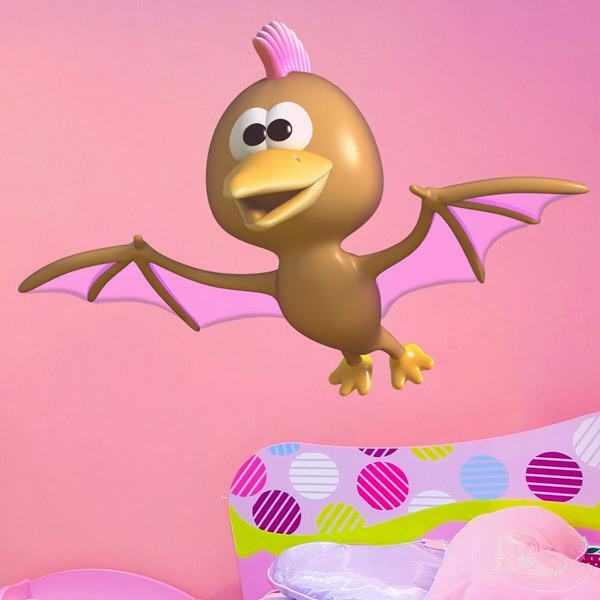 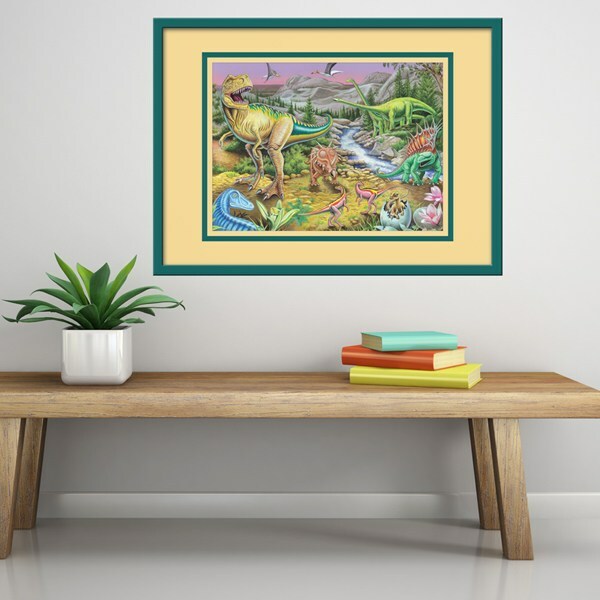 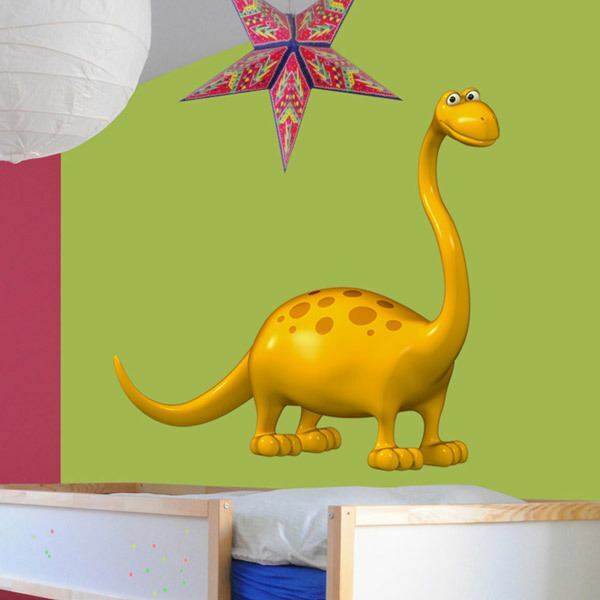 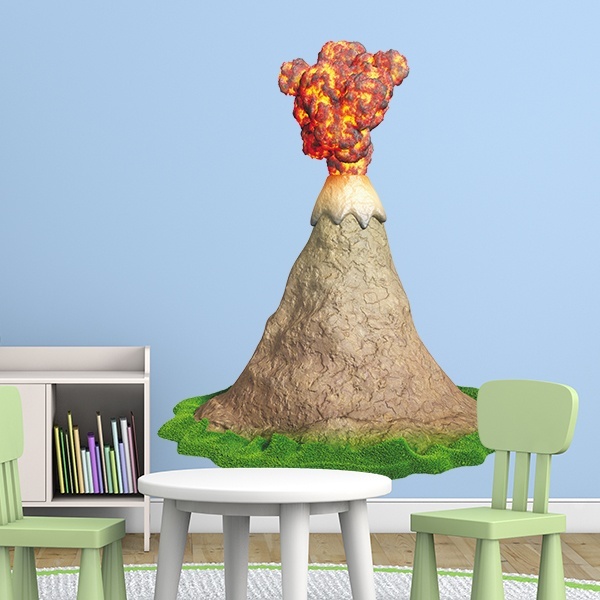 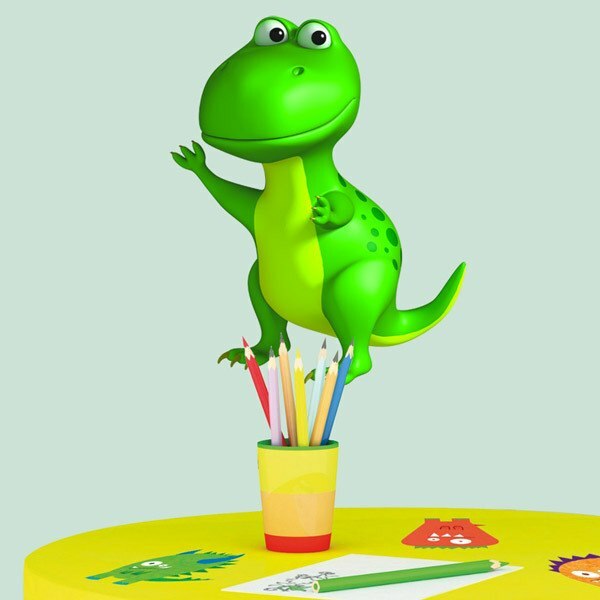 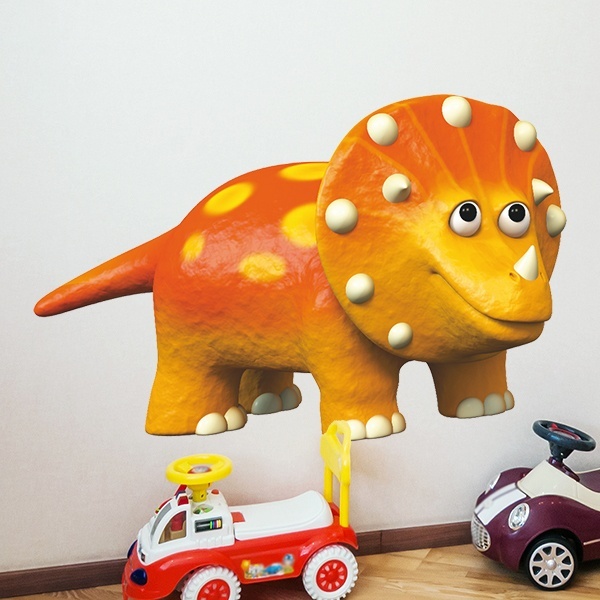 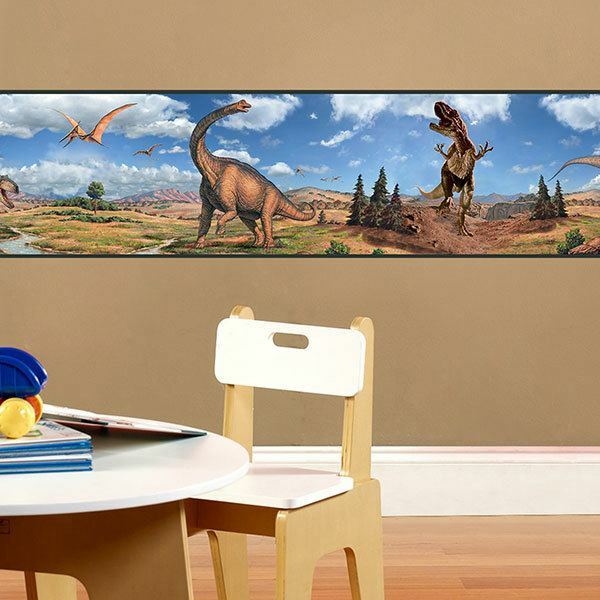 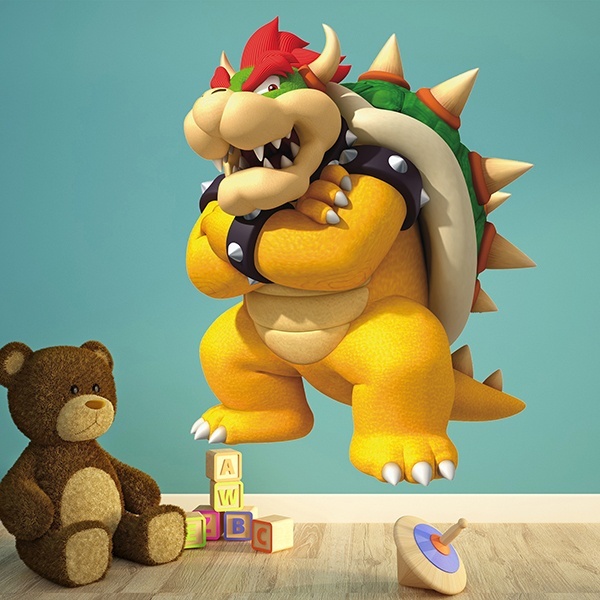 Decorate your children's rooms to turn them into young explorers and transport them to the Mesozoic era. 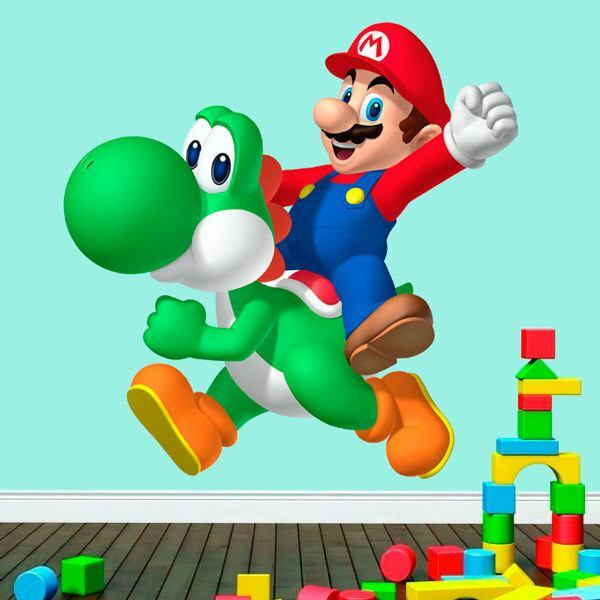 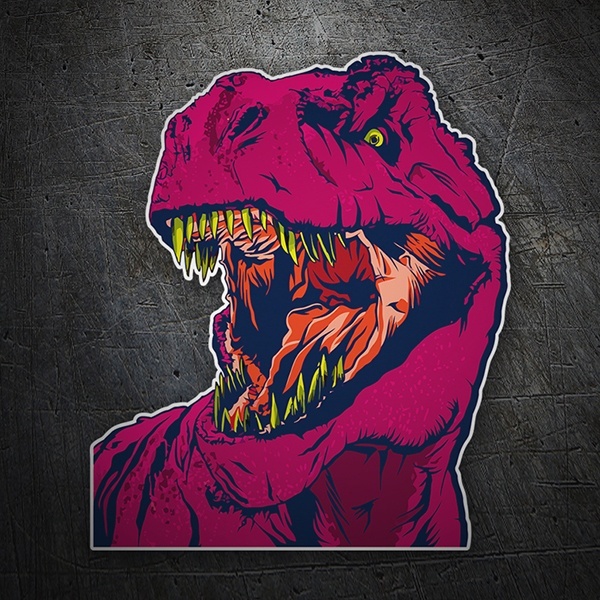 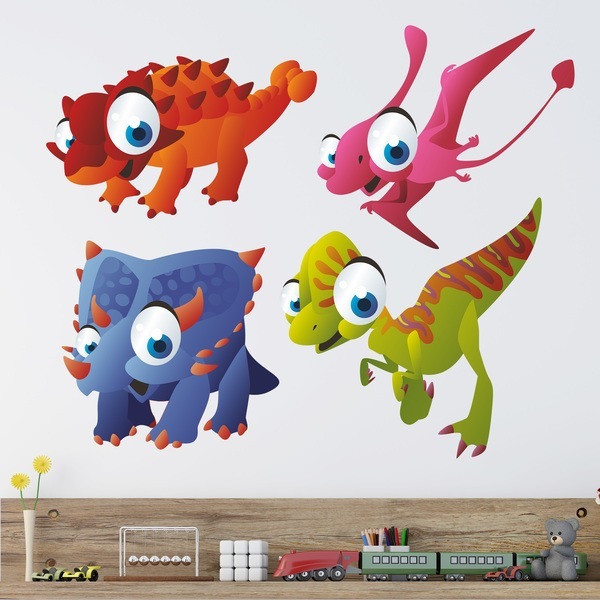 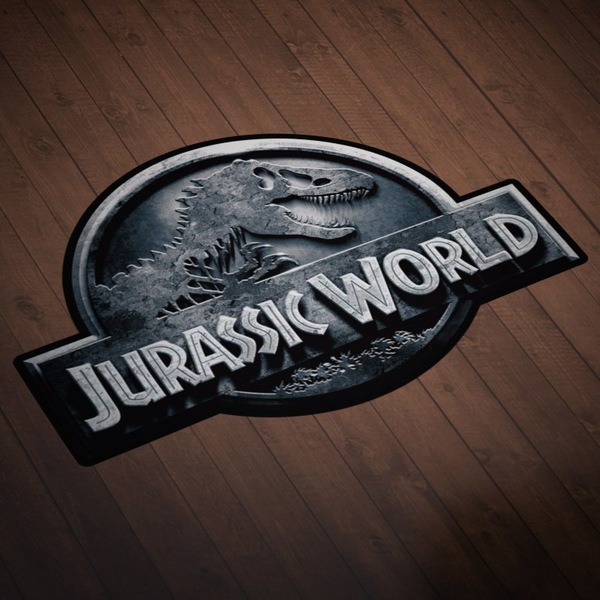 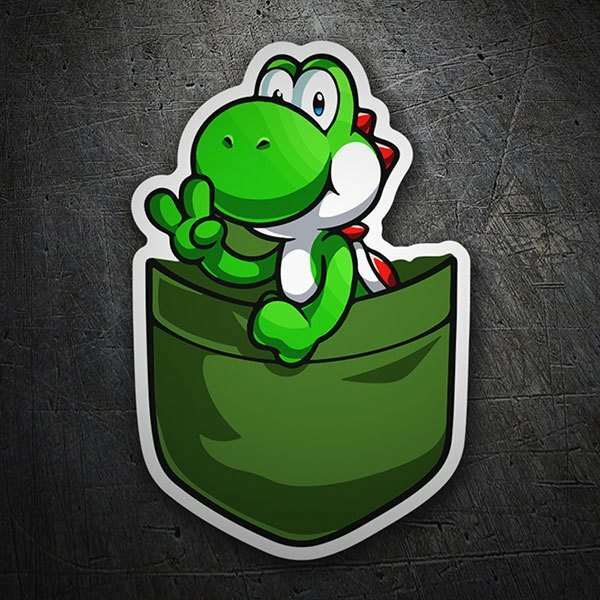 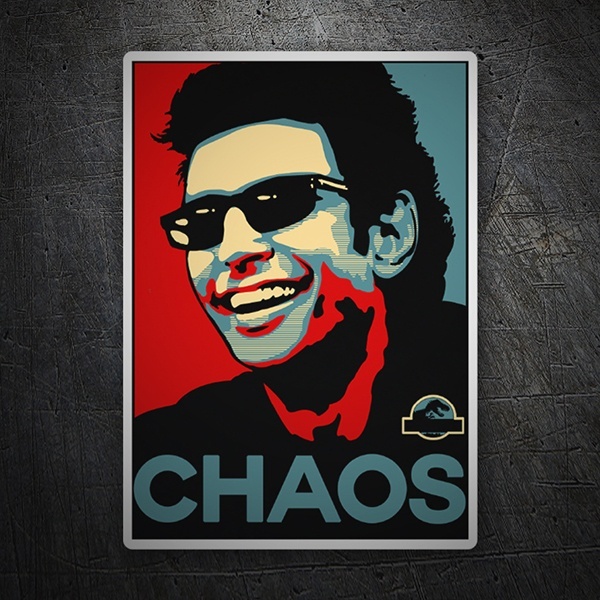 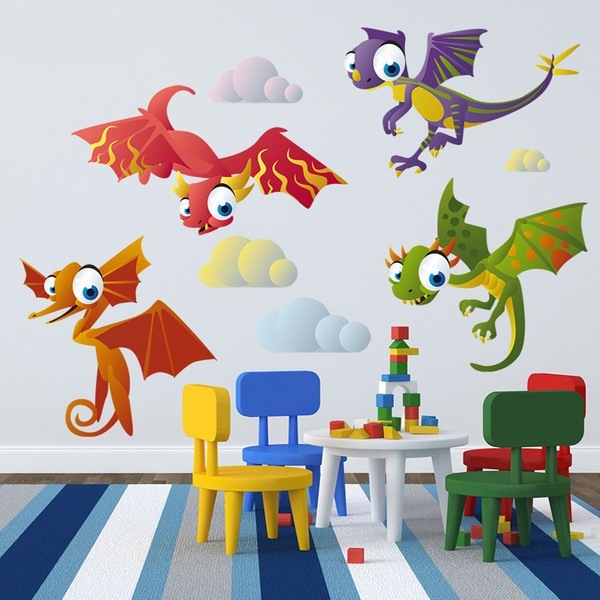 We have Triceratops decorative stickers, wall murals of the fearsome Tyrannosaurus Rex, erupting volcanoes, more infantile and affectionate dinosaurs, prehistoric wall sitcker kits, flying species such as the pterodactyl, seamless or logos of the Jurassic Park cinematographic saga.